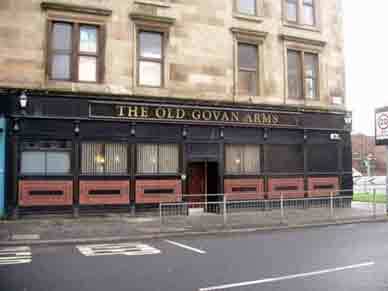 907 Govan Road, Glasgow. G51. Once owned by Celtic fame Thomas Colgan in 1916.